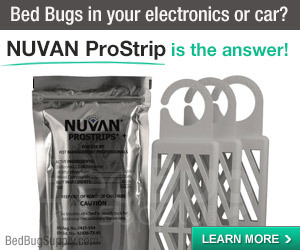 The web is buzzing about a new pyrethroid-resistance study of New York City bed bugs by researchers at the University of Massachusetts and Seoul National University. 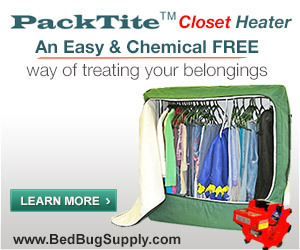 Pyrethroid-resistance is just one reason it is often so hard to get rid of bed bugs. Two of the many articles picking up on the study’s results included this item in the U.S. News and World Report Health Blog today, and this article from Monday’s LiveScience. 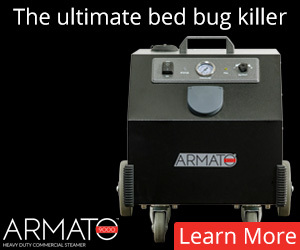 Toxicologists at the University of Massachusetts Amherst and Korea’s Seoul National University found that the New York City bed bugs are now as much as 264 times more resistant to deltamethrin than an easier-to-kill type of bed bug found in Florida. Pyrethroid-resistance is no surprise to us, since it has been found elsewhere. Unfortunately, the current round of press coverage of the U Mass-Amherst / Seoul National U study may give those not in the know about pyrethroid-resistance the sense that this is a “New York City” problem, which it isn’t. 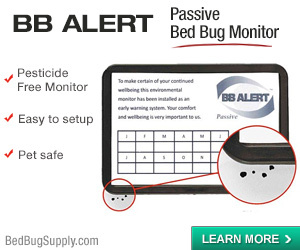 Further testing of third-to-fifth instar nymphs from 16 different field populations indicated that pyrethroid resistance in bed bugs, while not universal, may be widespread (see accompanying map and table on pages 44 and 48). Using a “discriminating” dose equivalent to 10 times the labeled rate of deltamethrin (0.6 percent), 14 of 16 populations collected in Kentucky, Ohio, Michigan, New York, Massachusetts, Virginia, Florida and California were resistant (0 percent mortality), one field population from New Jersey was deemed “intermediate” (45 percent mortality), and one of the two populations collected from the same building in California was relatively susceptible (100 percent mortality). 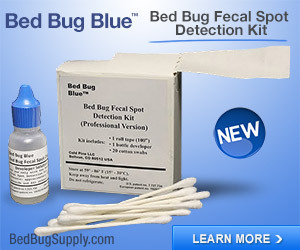 Unless the researchers sampled every population of bed bugs in New York, it is unlikely that all NYC bed bugs are resistant to the insecticide, said Louis Sorkin, an entomologist at the American Museum of Natural History in New York. 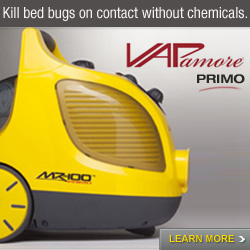 Also, most pest control companies rely on more than one insecticide to combat bed bugs, he said. 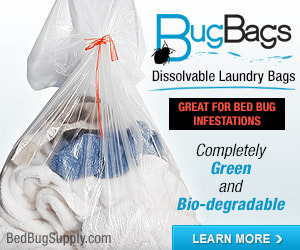 The ideal is to use a combination of chemicals that have different modes of action — perhaps one is good at killing the adults and nymphal stages immediately while another is better at lingering and killing bugs days later — and come from different chemical families, not just pyrethroids, Sorkin said. Exterminators also have different ways to administer insecticides, which can make a difference — foams, powders, aerosols. However, over-the-counter aerosol bombs are not recommended. 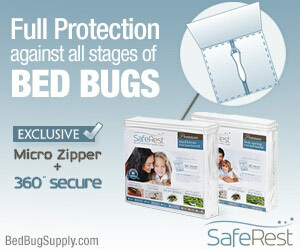 They just cause the bugs to scatter, Sorkin said, and fail to get inside cracks where bugs can hide. 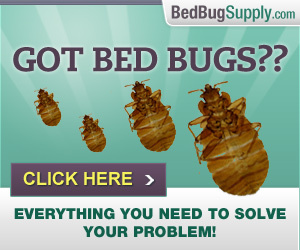 “Some people don’t like to say they have bed bugs. They try to take care of it themselves,” Sorkin said. But amateur attempts often just push the bugs away for a while and spread them into neighboring properties. Techniques include caulking, spackling and using other sealants to fill cracks and crevices, refinishing and sealing floors, injecting frozen carbon dioxide “snow” into electronics to freeze pests, re-painting walls and other surfaces, using low-moisture steam and clothes dryer heat to kill bugs, and injecting bug-killing dust into electrical outlets and switches. Thermal heat is not specifically mentioned, but is now an option which can be effective. 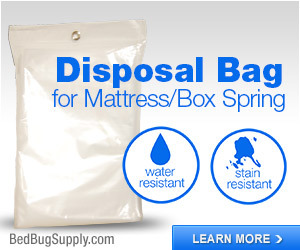 If done properly, no bed bug is resistant to sulfuryl fluoride (Vikane TM) or thermal heat. 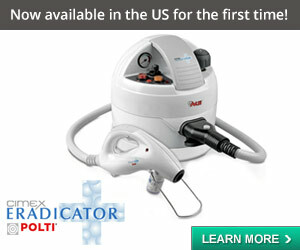 However, these options can be more expensive, and are not available everywhere. 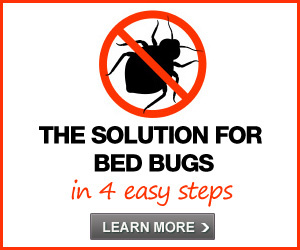 Pyrethroid-resistance is a good reason for the pest control industry to keep seeking alternative solutions to bed bugs and for all pest professionals, landlords, tenants, and property owners to get serious about an aggrerssive, multi-pronged approach to fighting bed bugs. Yoon, K. S., Kown, D. H., Strycharz, J. P., Hollingsworth, C. S., Lee, S. H., and Clark, J. M. 2008. Biochemical and Molecular Analysis of Deltamethrin Resistance in the Common Bed Bug (Hemiptera: Cimicidae). J. Med. Entomol. 45(6): 1092-1101. Romero, A., M.F. Potter, D.A. Potter and K.F. Haynes. 2007. 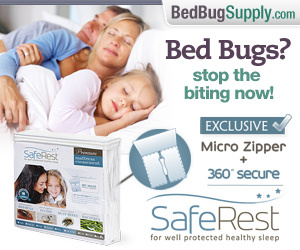 Insecticide resistance in the bed bug: a factor in the pest’s sudden resurgence? J. Med. Entomol. 44 (2):175-178. Accession number 183531. Myamba, J, C.A. Maxwell, A. Asidi and C.F. Curtis. 2002. 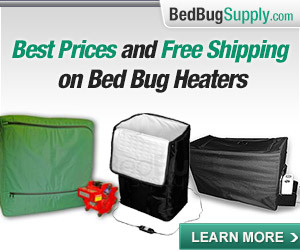 Pyrethroid resistance in tropical bed bugs, Cimex hemipterus, associated with use of treated bednets. Med. and Vet. Entomol. 16, 448-451. Accession number 175921. Boase, C.J., G. Small, and R. Naylor. 2006. Interim report on insecticide susceptibility status of UK bedbugs. Professional Pest Controller. Summer 2006:6-7. Karunaratne, S.H.P.P., B.T. Damayanthi, M.H.J. Fareena, V. Imbuldeniya, and J. Hemingway. 2007. 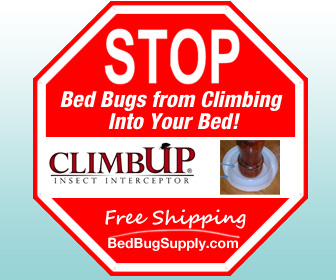 Insecticide resistance in the tropical bed bug Cimex hemipterus. Pestic. Bochem. Physiol. 88, 102-107. Abstract.